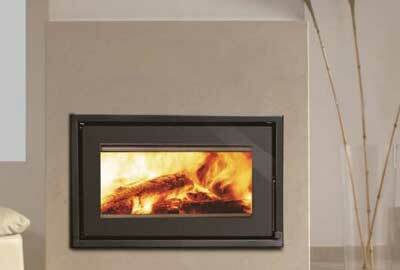 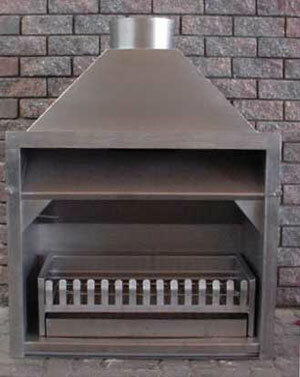 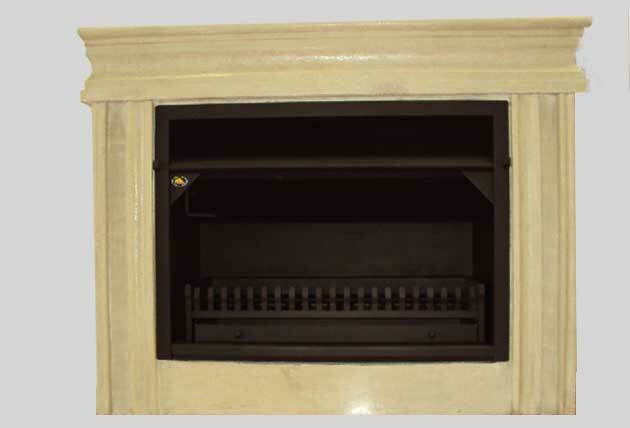 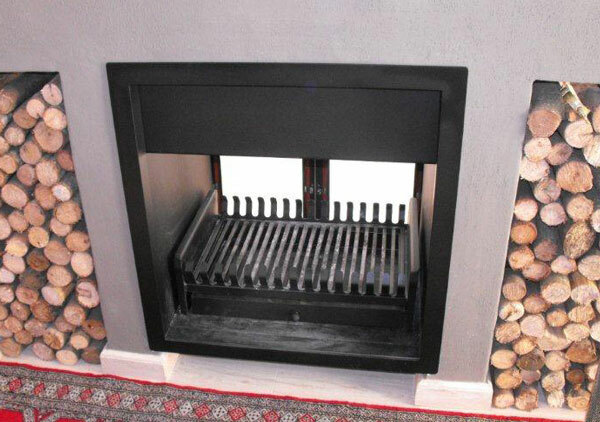 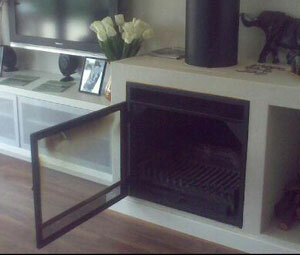 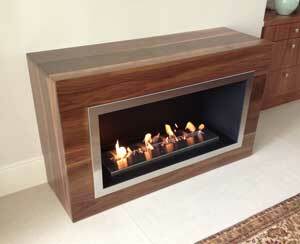 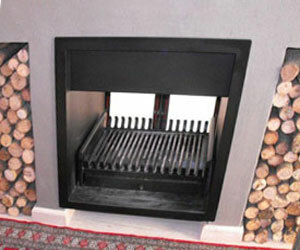 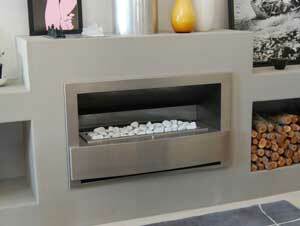 The Thermo Built-In fireplace range has built-in convection, giving you a 2-way heating system. 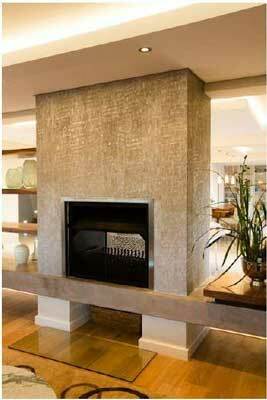 It will add to the value of your home and the ambiance of your room, while making your home cosy enough to curl up with a magazine. 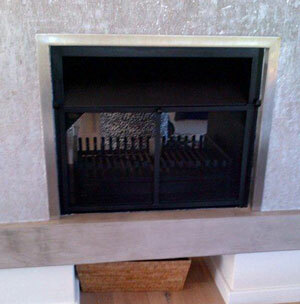 All units come with the option of a firescreen or glass door/s. 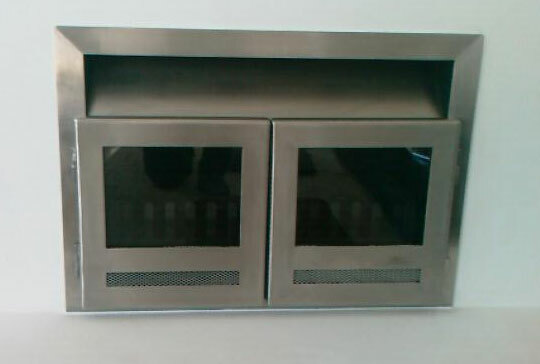 The 850 mm and larger units have double-doors. 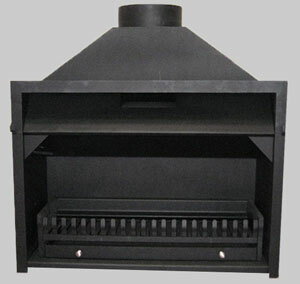 Available in 6 standard sizes: 600mm, 700mm, 850mm, 1050mm, 1200mm and1500mm. 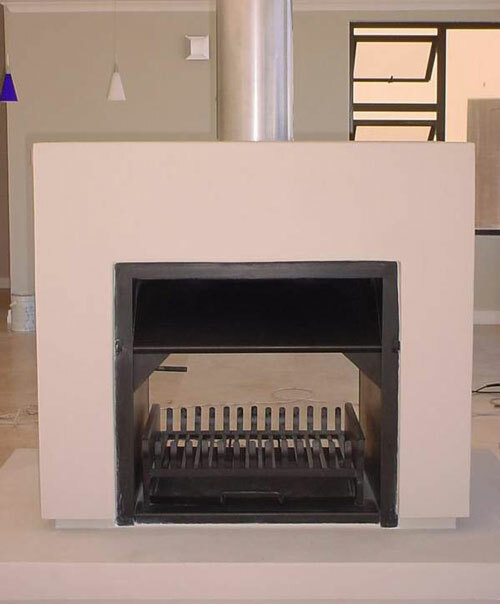 The Thermo Double-sided Built-In fireplace range has its convection built-in on the sides, still giving you the same 2-way heating system as with the standard built-in fireplaces. 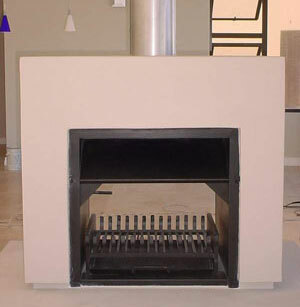 Installed between 2 rooms as a room divider, it can simultaneously warm both rooms with a view of the flames from either. 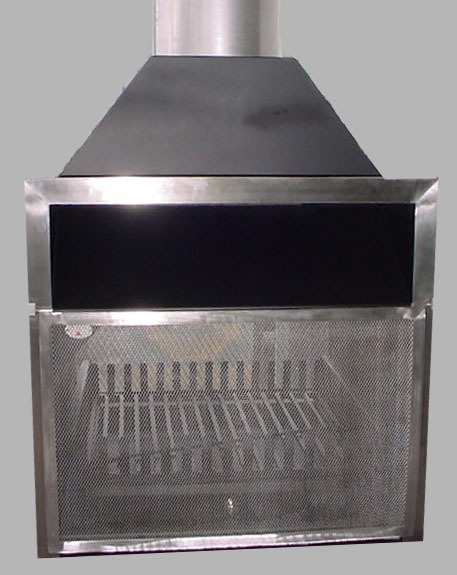 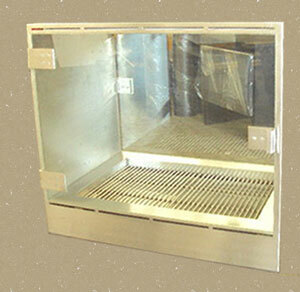 All units come with the option of firescreens or glass doors. 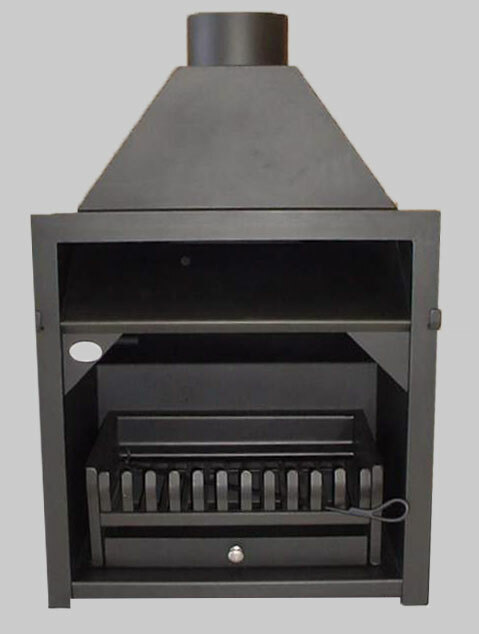 The 850 mm and larger units have double-doors. 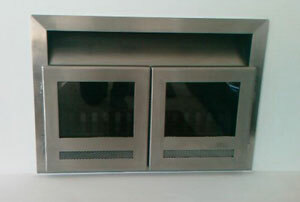 Available in 5 standard sizes: 600mm, 700mm, 850mm, 1050mm and 1200mm.